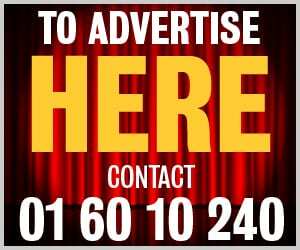 An express bus service serving Donabate and Portrane is urgently needed as an interim measure to address the lack of public transport on the peninsula. Cllr Adrian Henchy (FF) is backing calls for emergency measures to be taken to ease commuters’ plight since Irish Rail will not be expanding its service until 2021. Donabate Portrane Community Council is also campaigning for “serious congestion and intolerable overcrowding” on peak time trains to be addressed. 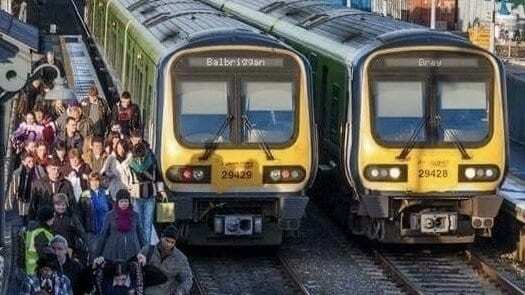 Cllr Henchy told Dublin Gazette: “The reality is Irish Rail are currently using all their train stock and if a new order is made it takes at least three years from date of order to these carriages becoming operational. “The long-promised Dart extension is nowhere close to happening despite lots of promises and Irish Rail may very well electrify the Maynooth line before the Drogheda line. In discussions with the National Transport Authority earlier this month Cllr Henchy suggested increasing the 33D service at peak times morning and evening – with the terminus extended to UCD, Belfield instead of the city centre. He also suggested that a service similar to the Swords Express and Fingal Express be provided on a pilot basis to provide a fast direct bus service to the city centre via the Port Tunnel. Cllr Henchy said: “It’s the very least we deserve. Our area has seen growth over the years with many new houses built close to the train station yet we have seen absolutely no investment or improvement in public transport. A petition on change.org with almost 1,600 signatures is calling on Transport Minister Shane Ross and the NTA to urgently address the deficit. Donabate Portrane Community Council points out that as Fingal is the fastest growing area in Europe transport infrastructure “must be prioritised to cope with the increasing population”.